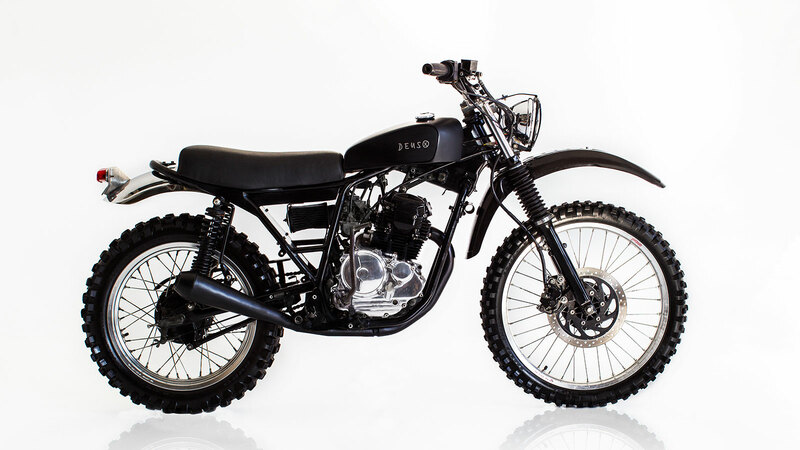 DEUS EX MACHINA BALI DOG MOTORCYCLE | muted. 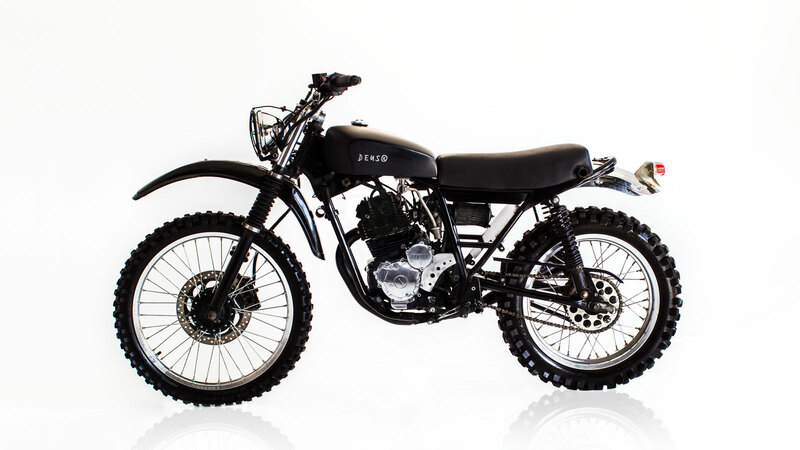 The famed bike customizer has just released their latest creation, and it is a new take on a bike they’ve worked on previously. 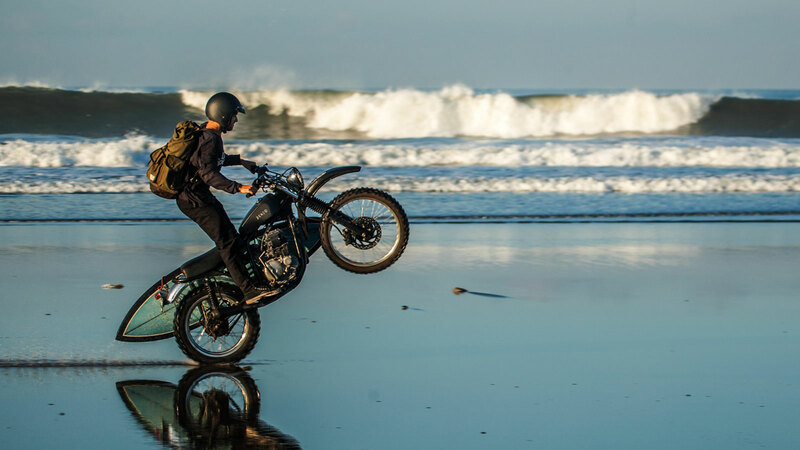 The Deus Ex Machina Bali Dog Motorcycle ($CALL) is featured in the upcoming Deus film, Dust. For this redux the Bali Dog was updated to make it, and off-roader made for enduro and mountain trails while retaining its road bike functionality. 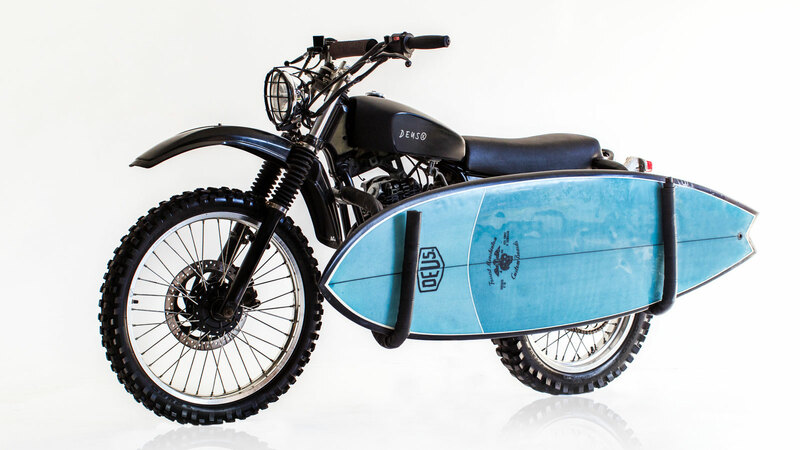 For the transformation, the Bali Dog was outfitted with Duro nobbies, off-market plastic fenders for durability, 21-by-1.6 rims, Suzuki TS bars and a vintage lamp, and a custom seat and tank. For additional details and images visit Deus’ blog.